Xin chào! [hello!]. 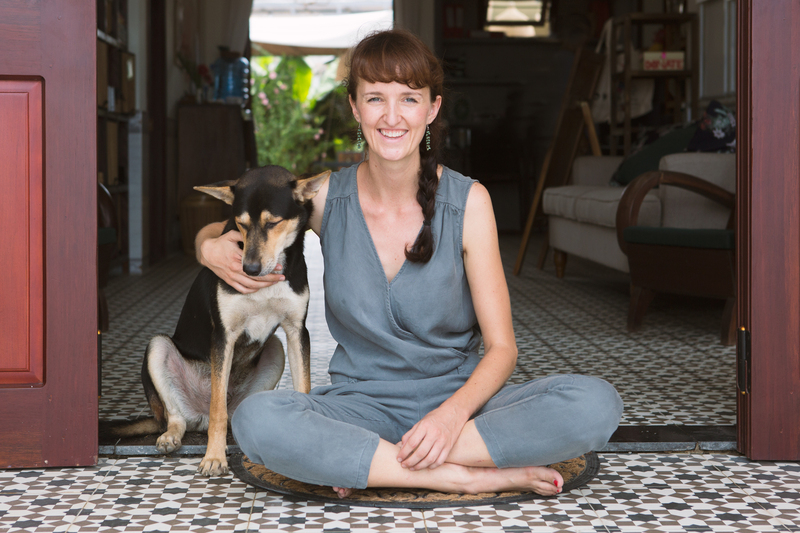 I am Sarah Kuhlemann, founder of HUB HOI AN Coworking Space. 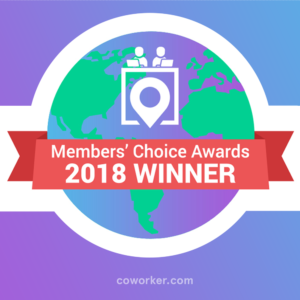 I started traveling the world as a digital nomad, I was exposed to the beauty and power of collaborative coworking spaces. I decided to create a space where beautiful minds get together and share their uniqueness. The energy within these communities is what kept this dream going until I could turn it into a reality in April 2017. Come and join our growing community here in Hoi An. We welcome you and we are sure you will meet like-minded people and make new friends. See you! 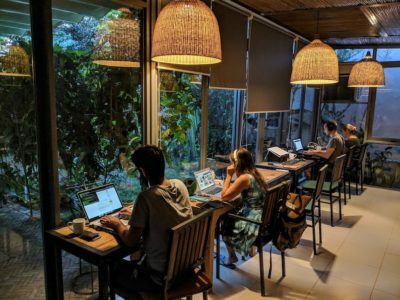 Hub Hoi An is the first tropical coworking space in Vietnam offering a professional work environment for remote workers, digital nomads, local entrepreneurs and vagabonding freelancers. We are a community of inspiring, creative and brave self-employed travellers enjoying the beauty of Vietnam’s central coast, the local Vietnamese community and its rich cultural heritage. Hub Hoi An hosts events, workshops, open talks, networking dinners, excursions, daily community lunches and social meetups. The space offers a newly built airconditioned glass house with 360° garden view, an airconditioned quiet room and an airconditioned meeting room with white board and projector. 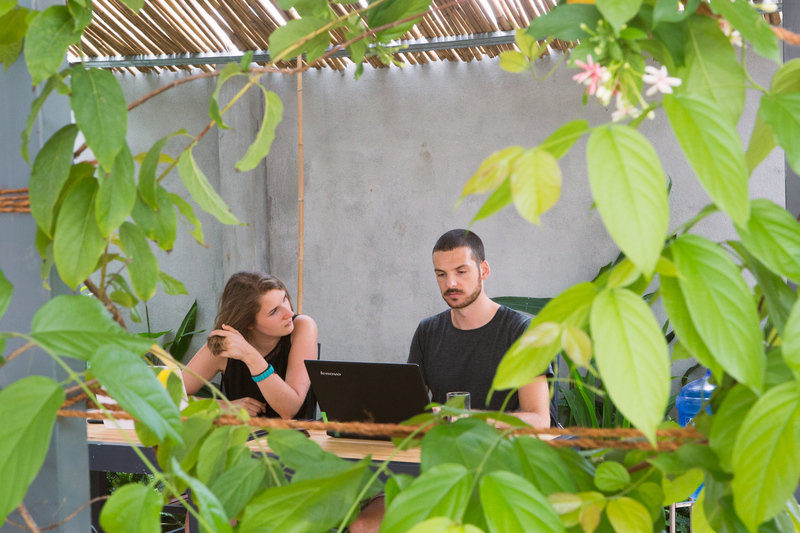 In our lush tropical garden is enough space to find your own little nook either at a your own single desk, at one of our shared desks, at the standing table or in our chilled hammock. Members have access to laptop stands, keyboards, mice, extension cables and office supplies. We also rent out 2 monitors for those who like to work with dual screens. Our vintage Barista machine offers freshly brewed Italian style Latte, Cappuccino, Americano and Espresso. Hot or on ice. Fresh and healthy snack options are available during the day. We host daily community lunches at 1pm, serving local fresh and seasonal dishes. Our Vietnamese and French chefs will surprise you with their local and fusion cuisine that changes every day between a Vietnamese and a French dish. Every morning we show our creativity in our daily sugar-free smoothies and prepare something sweet for your afternoon. After a day of working, chatting and networking, there is always time to enjoy an evening in one of An Bang’s beach bars, listening to live music or indulging yourself in one of Hoi An’s great restaurants. 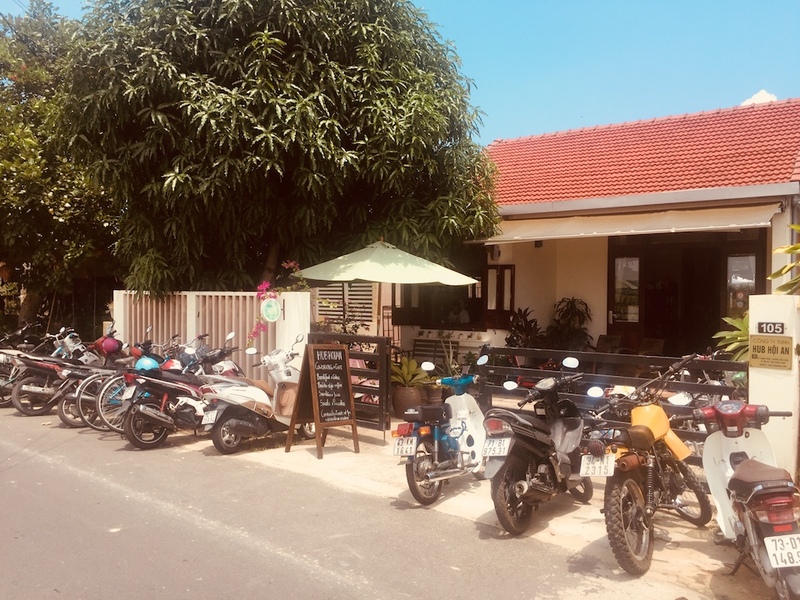 Hoi An offers a great variety of accommodation, check out our Coliving corner with our partnering homestays near the Hub or near the beach. Hub Hoi An is your spot in Vietnam to meet like-minded individuals, exchanging skills, supporting each other and enjoying the location independent lifestyle in our lush green beach paradise. Xin chào! [hello!]. I am Sarah Kuhlemann, founder of HUB HOI AN Coworking Space. I started traveling the world as a digital nomad, I was exposed to the beauty and power of collaborative coworking spaces. I decided to create a space where beautiful minds get together and share their uniqueness. The energy within these communities is what kept this dream going until I could turn it into a reality in April 2017. Come and join our growing community here in Hoi An. We welcome you and we are sure you will meet like-minded people and make new friends. See you! 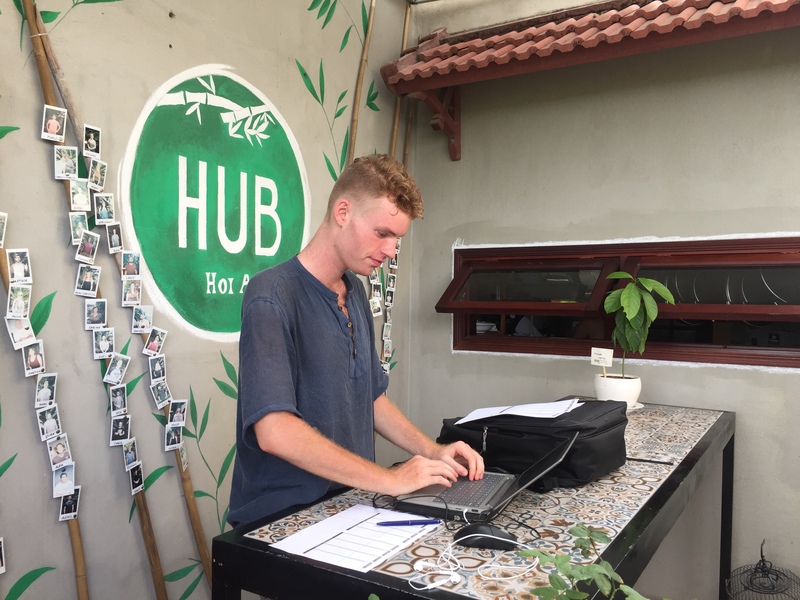 Hub Hoi An is the first tropical coworking space in Vietnam offering a professional work environment for remote workers, digital nomads, local entrepreneurs and vagabonding freelancers. We are a community of inspiring, creative and brave self-employed travellers enjoying the beauty of Vietnam’s central coast, the local Vietnamese community and its rich cultural heritage. Hub Hoi An hosts events, workshops, open talks, networking dinners, excursions, daily community lunches and social meetups. The space offers a newly built airconditioned glass house with 360° garden view, an airconditioned quiet room and an airconditioned meeting room with white board and projector. 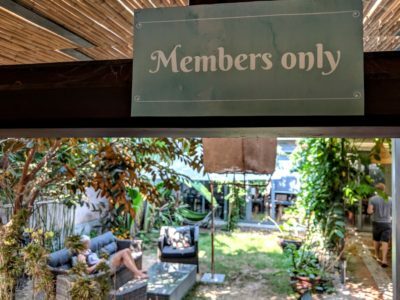 In our lush tropical garden is enough space to find your own little nook either at a your own single desk, at one of our shared desks, at the standing table or in our chilled hammock. Members have access to laptop stands, keyboards, mice, extension cables and office supplies. We also rent out 2 monitors for those who like to work with dual screens. Our vintage Barista machine offers freshly brewed Italian style Latte, Cappuccino, Americano and Espresso. Hot or on ice. Fresh and healthy snack options are available during the day. We host daily community lunches at 1pm, serving local fresh and seasonal dishes. Our Vietnamese and French chefs will surprise you with their local and fusion cuisine that changes every day between a Vietnamese and a French dish. Every morning we show our creativity in our daily sugar-free smoothies and prepare something sweet for your afternoon. After a day of working, chatting and networking, there is always time to enjoy an evening in one of An Bang’s beach bars, listening to live music or indulging yourself in one of Hoi An’s great restaurants. 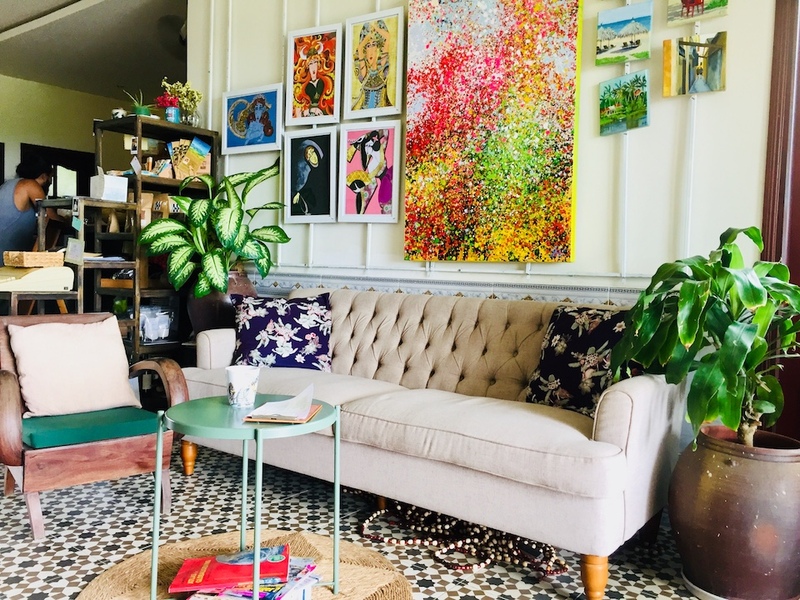 Hoi An offers a great variety of accommodation, check out our Coliving corner with our partnering homestays near the Hub or near the beach. 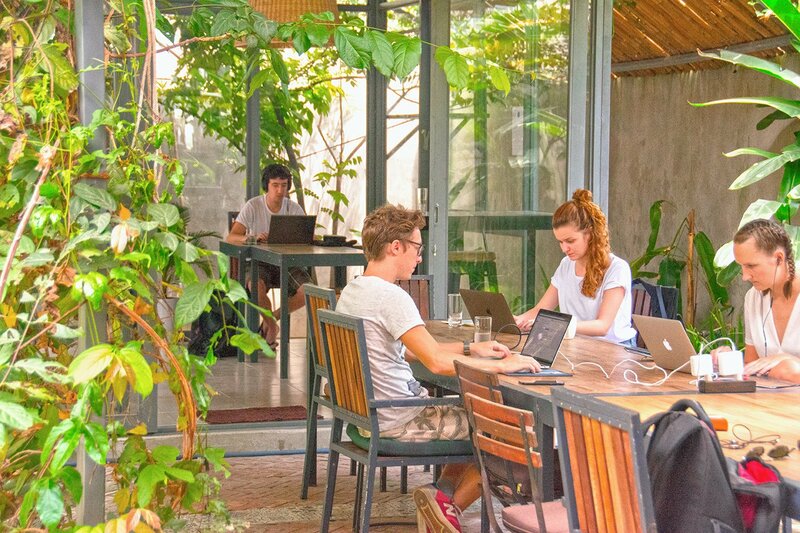 We create the most supportive, inspiring and productive coworking & community in Vietnam. We are a Startup looking for an office to rent – is the Hub suitable for us? No, not really. We don’t have private office space for rent and our space is too small for hosting a team bigger than 5 people. We welcome groups but it would be provided in the shared work space which is also used by all other members. If you need a space for your team, check out the newly built SURF Space in Da Nang. I am an Online teacher, tutor, coach – is the Hub suitable for me? Mmh…not really. Sorry. Our space is an open, collaborative and shared workspace. We provide only one meeting room, which can be used from our members due to availability and a maximum of 2 hours / day. Our space is too small for online coaching, tutoring or teaching purposes. We don’t provide private offices for rent. We also don’t focus on daily drop-ins but rather on 1-Week or 1-Month memberships as the main pillar of our concept is building a community. We are happy you ask this question. Powercuts are mostly scheduled in Vietnam but do not affect the Hub’s area so much. We might have an average of 10 power cuts per year, most of them last for less than one hour and are planned on the weekend. Our team is checking the power cut schedule every week. In the event of an unscheduled power cut, we equipped the Hub’s wifi with a backup battery that lasts for about 20 minutes. Give us this time to install our external wifi hotspots and all you need to do is to switch to another wifi. Give us some minutes to figure out the circumstances and we will set up a generator that provides the electricity for the basic needs including plugs, wifi, and our main fridges. Vietnam is a fast developing country and power cuts are rare. Especially in the Hub area. Power cuts were no big deal in the last years. Finger’s crossed. We offer payment in cash (Vietnamese Dong). We don’t accept US Dollar or Euros. No Traveller Cheques as well 🙂 If you decide to stay at the Ricefield Homestay, you can pay the total package price with your credit card (+3% fee of the total price) at the Ricefield. You can pay your membership on the day you come here and decide what membership you want to buy. We do our best to provide reliable, constant and fast internet at Hub Hoi An. Our internet connection is a fiber optic line, with a shared 60mbps up and down. We’ve chosen to use Viettel as it is known as the best internet provider in Central Vietnam. We have an average wifi speed of 65mbps download and 62mbps upload. To provide the best internet for you, we equipped the Hub with imported UniFi hardware. We have two access points in total, one inside the house and one inside the glasshouse in the garden. What technical equipment do you provide? We rent out 2 monitors. You can view the prices here. How many seats do you provide? Hub Hoi An provides in total 25-30 work places. Depending on the season. Maximum of 20 seats in airconditioned rooms plus 2-4 seats meeting room. Maximum of 10 seats in our garden area.